Blepharitis is a common problem that affects the eyes. Blepharitis is inflammation of the skin and glands in the eyelids. It can be an uncomfortable condition. While blepharitis may be difficult for general physicians to diagnose, it is one of the most routine conditions to be treated by ophthalmologists. Dr. William Goldstein can diagnose blepharitis and provide patients with treatment options that can offer relief of symptoms. However, patients must be able to recognize the symptoms of blepharitis so that they know when they should seek treatment. Here, we discuss common blepharitis symptoms that may affect our Detroit, MI patients, and outline some typical treatment options. Blepharitis is one of the most common eye conditions. Unfortunately, many people do not get the treatment they need in a timely manner. This is because blepharitis is also one of the most undiagnosed conditions. This is due in part to the failure of some general physicians to recognize the condition. 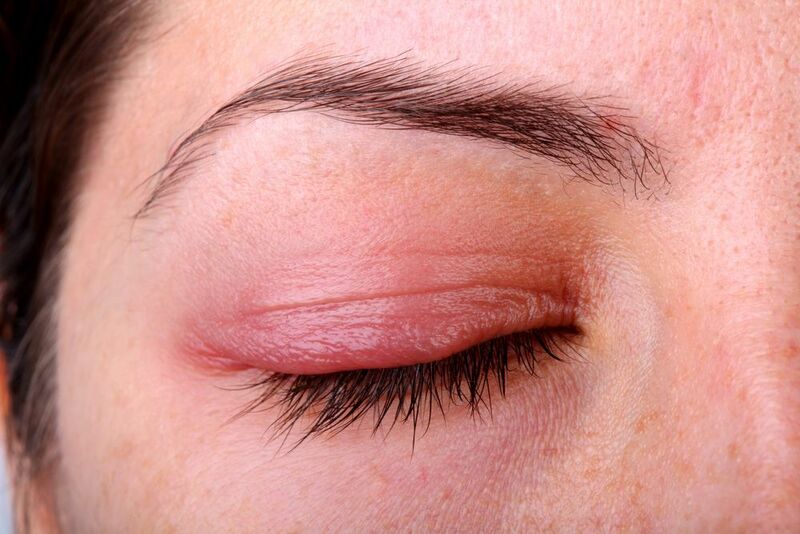 Itching: Those with blepharitis are likely to experience severe itching around the affected eye. While other conditions may cause temporary itching, patients with blepharitis usually describe the itching as being consistent throughout the day. Redness and swelling: Blepharitis often alters the appearance of the eye. The eye that is affected may appear visibly swollen. It is also usual for the skin around the eye (particularly the eyelid) to look red. Flakes on the eyelid: One other symptom that is normal with blepharitis is flaking of skin on the eyelid. These flakes may look similar to dandruff flakes. Patients who get this flaky or crusty condition often notice it at the base of the eyelashes. The symptoms of blepharitis are similar to those of other eye conditions, including pink eye, contact lens irritation, and allergies. It is important for patients to see an experienced ophthalmologist, such as Dr. Goldstein, when these symptoms develop so that they can receive an accurate diagnosis. There are many treatment options for patients with blepharitis. In many cases, treatment may be as simple as cleaning the eyes with a commercial or homemade solution (a diluted baby shampoo) on a regular basis. In more serious cases, the patient may require steroid eye drops, antibiotic eye drops, or an oral antibiotic. Dr. Goldstein will perform a thorough eye examination and recommend an appropriate treatment plan based on the specific needs of each patient. If you have experienced any of the symptoms of blepharitis, it is important to schedule a thorough eye examination so that the cause of the symptoms can be diagnosed. Contact us at your earliest convenience to schedule an exam and learn more about the comprehensive range of eye care services offered by Dr. William Goldstein.